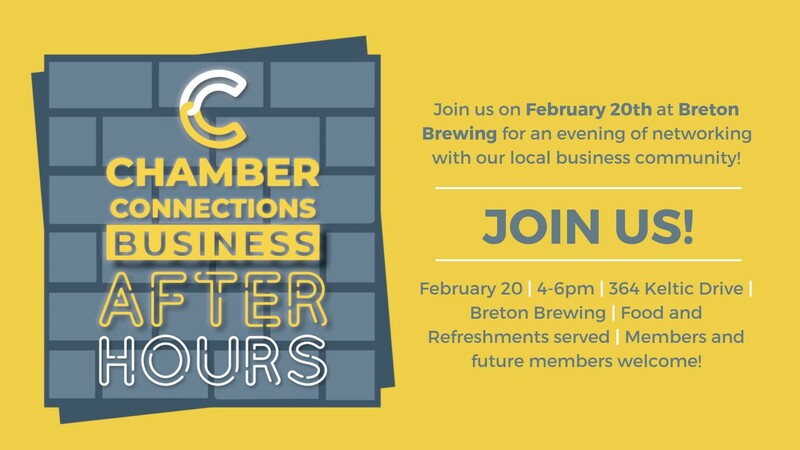 Join us on February 20th from 4-6pm at Breton Brewing for our first Business After Hours of 2019! Our Business After Hours event is a great opportunity to get out and connect with our Chamber network! Remember, this event is free to attend and Chamber members and future members are welcome, so we encourage you to bring a friend and business cards! 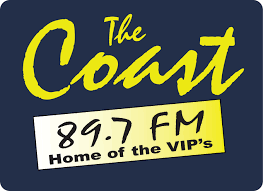 Posted by Cape Breton Regional Chamber of Commerce on goCapeBreton.com where you can find and share everything about your local community.